Eagle Roofing Products is a division of Burlingame Industries, a California based privately held, family-owned organization that has been in the concrete tile industry for over 40 years. Eagle has grown to eight design centers and a workforce of over 500 employees that are knowledgeable on not only concrete roof tile but regional trends and needs. Our expertise, coupled by our extensive array of profiles and colors, enables us to provide our customers with high quality concrete roofing products that are aesthetically beautiful, durable and environmentally friendly. 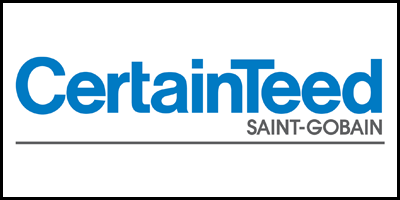 CertainTeed is a leading North American manufacturer of building materials including roofing, vinyl siding, trim, fence, railing, decking, insulation, gypsum, and ceilings products. Through its Vision, Mission, Values and Objectives (VMVO) initiative, CertainTeed strives to be the preferred choice for innovative building products and systems by delivering a superior Customer experience to a broader market through the development of exceptional team performance and world-class processes. Boral Roofing is a subsidiary of Boral USA and is the country's largest premium provider of complete roofing and re-roofing solutions for architects as well as commercial and residential builders. Boral Roofing operates 12 clay and concrete tile manufacturing plants throughout the U.S. and Canada. The U.S. operations include the country's largest clay roof tile, concrete roof tile and brick manufacturer. G & F Supply, Inc.
G & F Roof Supply is a locally-owned and operated family business. We have been proudly serving the communities of Southern California for over twenty-nine years. 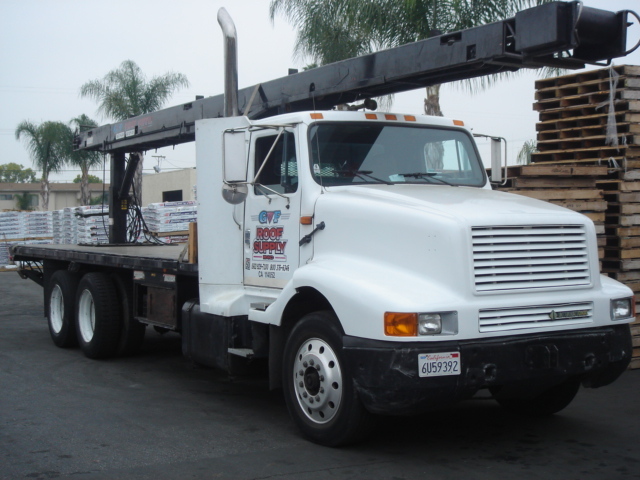 We provide our own fleet of trucks to handle deliveries large and small. Great customer service is our goal and we strive to keep our “mom and pop” values. We are dedicated to providing you with all your quality roofing needs to complete your project successfully and with the least stress possible. 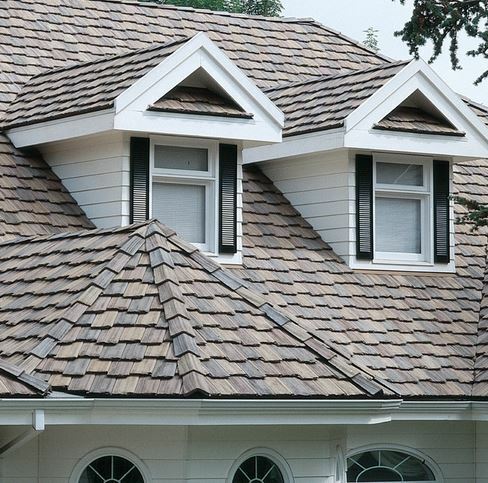 -Helping property owners & architects to make their best and safest roofing choices. -Helping supportive distributors and roofing contractors to build their businesses and avoid hassles. ​We proudly install Hi-performance GacoFlex S2000 and GacoFlex S2100, the next generation of high solids 100% silicone coatings available from Gaco Western – the recognized leader in innovative silicone roofing systems. Whether your roof is large or small, flat or sloped, GacoFlex Silicone Roof Coating Systems provide a proven, guaranteed solution for renewing your weathered roof. They can be applied to virtually any existing roofing surface to create a seamlessmembrane that protects against permanent ponding water, ultraviolet light and severe weather. ​Gaco Western remains a family-owned business with its roots in technology and product innovation. The Gaco family of brands offer best-of-class solutions for a variety of commercial, industrial, and residential applications including specialty coatings for roofs. We take pride in our wide selection of quality products. If you would like more information, visit the websites by clicking on the logos or contact Alltops today. Gaco Western Gaco Western provides high-quality technical education and training that enhances the performance of Gaco contractors and the services they provide.